“I really didn’t know how to cook anything,” swears Deb Perelman, founder of the Smitten Kitchenwebsite. 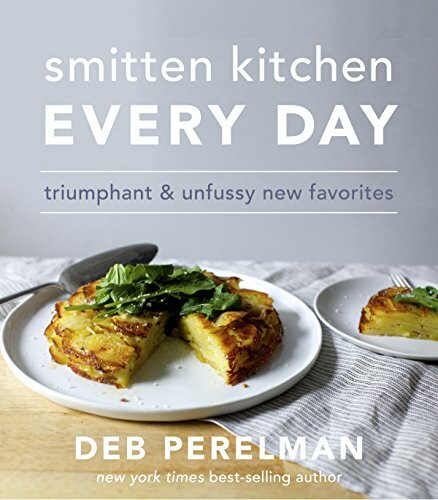 The self-taught home cook and photographer explains how she created one of the most popular food blogs around and talks about her new cookbook, Smitten Kitchen Every Day: Triumphant and Unfussy New Favorites. We also chat about her most popular recipes, hummus, monetizing a blog, and her kids. (Her son Jacob makes a guest appearance.) It’s the final show of 2017, so tune in!